Finally got a chance to get her on the dyno! How did the old girl stack up against yours? I think you're down a bit on powa. 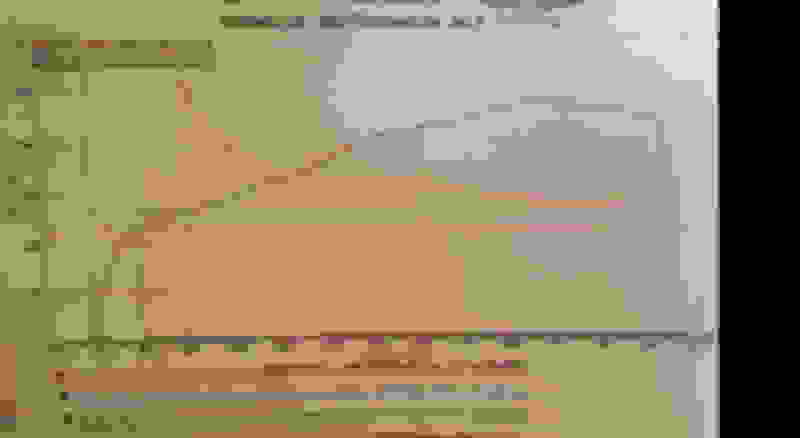 Last edited by Wolverine; 07-16-2018 at 07:15 AM. I thought so as well. Did you do Eriks flywheel lightening? I was wondering if maybe that's why. OE flywheel. I did carb stuff about 10 years ago and I can't remember what's in there. Before carb work/K&N, it did 108 on the dyno. Before this run, I installed the JF fuel screws and cleaned my K&N, reset TPS. 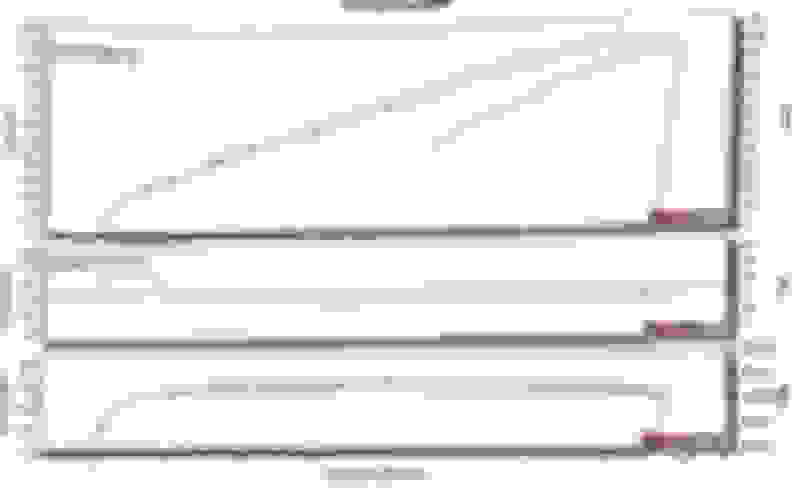 Bike ran perfectly all that time before but now it's unhappy below 4 and my a/f plot shows a bit lean. So some tweaks are in order. I'm the same. OE flywheel, K/N, I have velocity stacks, Flo commander, I jetted and my a/f is good. TPS. I can't imagine what the 15 hp difference is? Just over 30,000 miles. Maybe it’s cuz it’s red. Dyno to Dyno results comparing are all but useless. 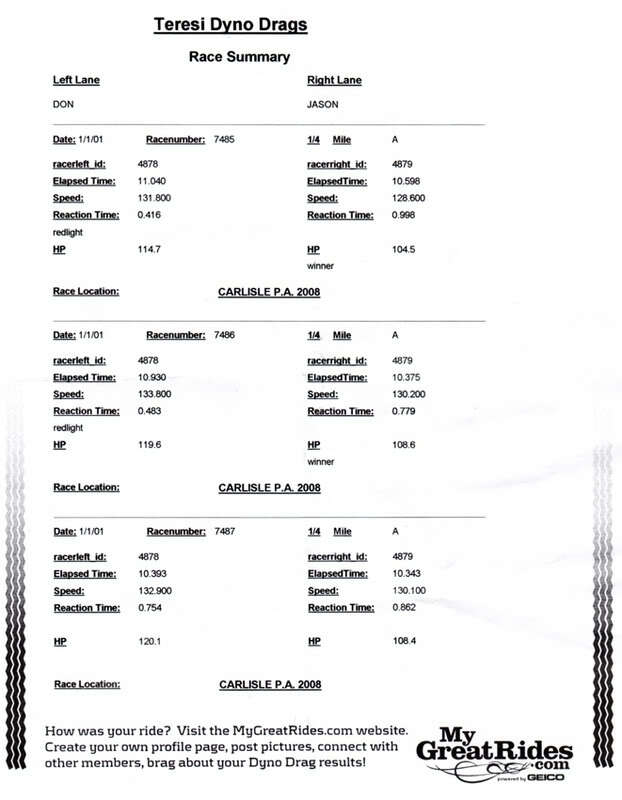 Machine, calibration, operator, altitude, weather all effect the outcome. 108ish on a 2 up completely different dyno, different software, yadda yadda. 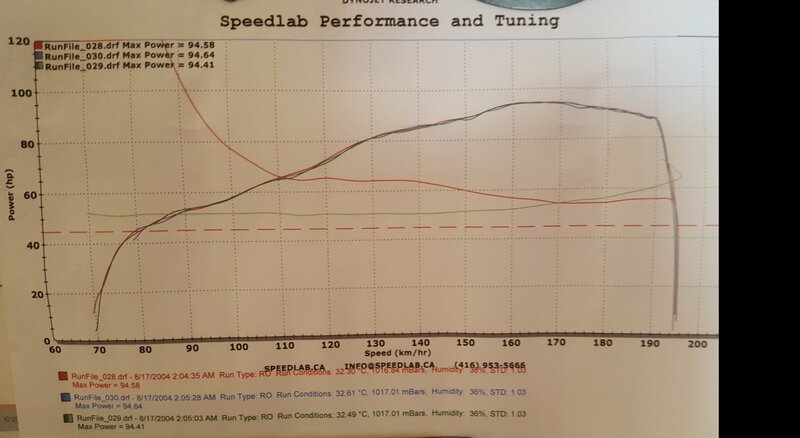 Then one month ago, my VTR was ran on Koups dyno. I did some carb tweaks not long after the run in '08 and changed to low mount D&D. Only 2 hp difference which seems very realistic. Id like to make a few pulls on the local dyno here but the guy wanted 100 bucks for 3 pulls. Ive done car dynos for 30 bucks for 3 runs before! is 100 bucks about what others are paying for bike pulls? This one was at a local bike club event. 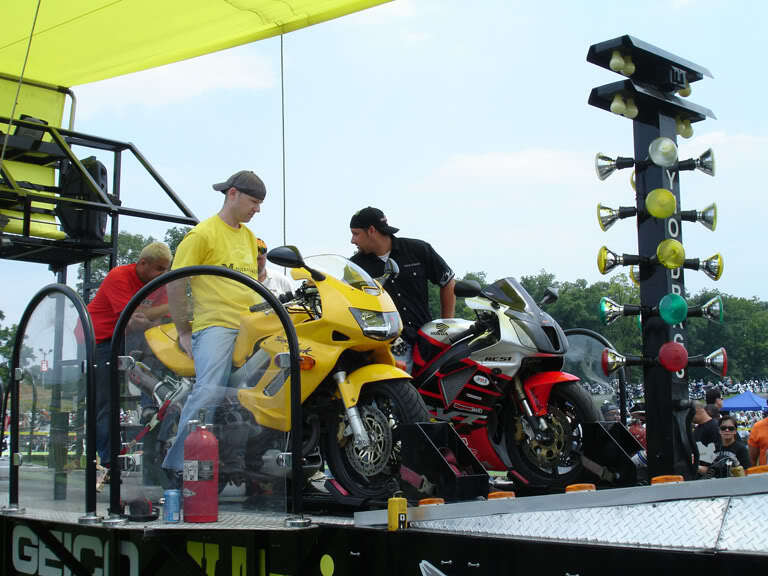 The guy had a dyno in a trailer and was charging 40 bucks(Canadian) for three pulls. I thought I was at the after! LOL Like most of you, I have been plugging away for the past few years, K/N, jetting, TPS, velocity stacks, Flo commander, R/R, Jack Flash fuel screws, manual cct's, the list goes on. Have you plugged one of the front slide holes? 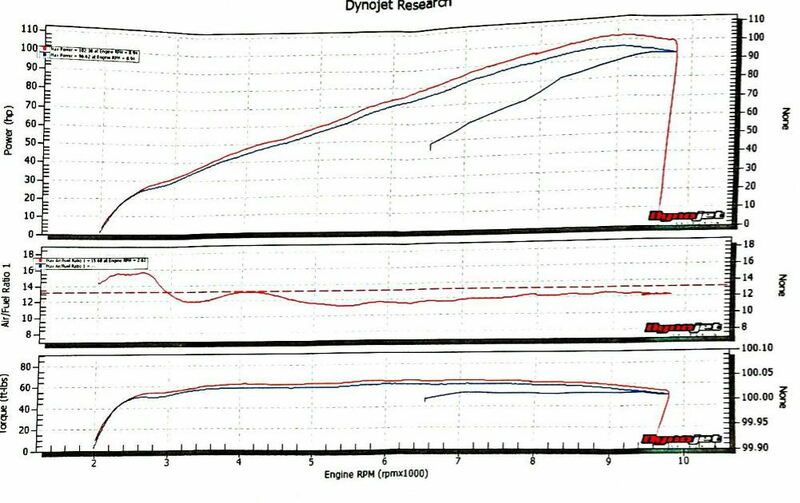 Have you a before & after dyno chart/s from when K&N was fitted and rejetting? 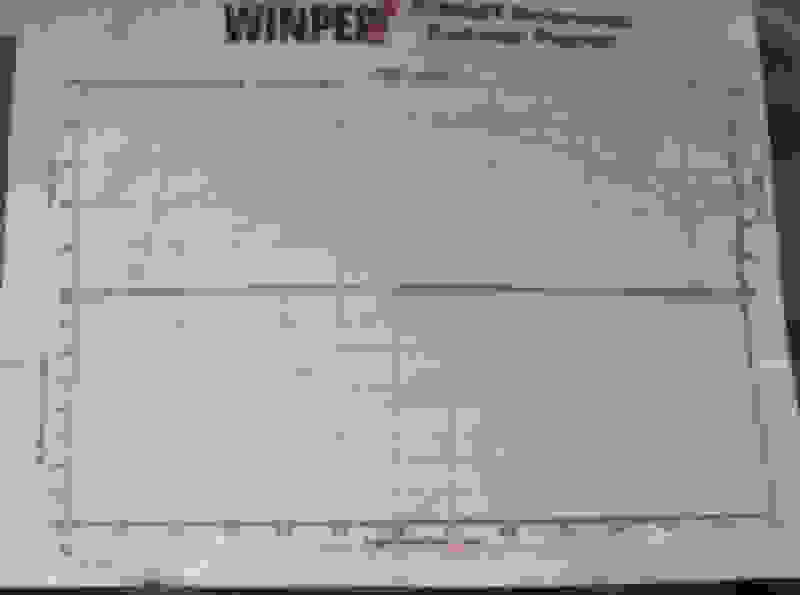 Last edited by Wicky; 07-17-2018 at 09:58 AM. Well I don't pay for Dyno time as I machined the parts needed to install the updated sensor package.. 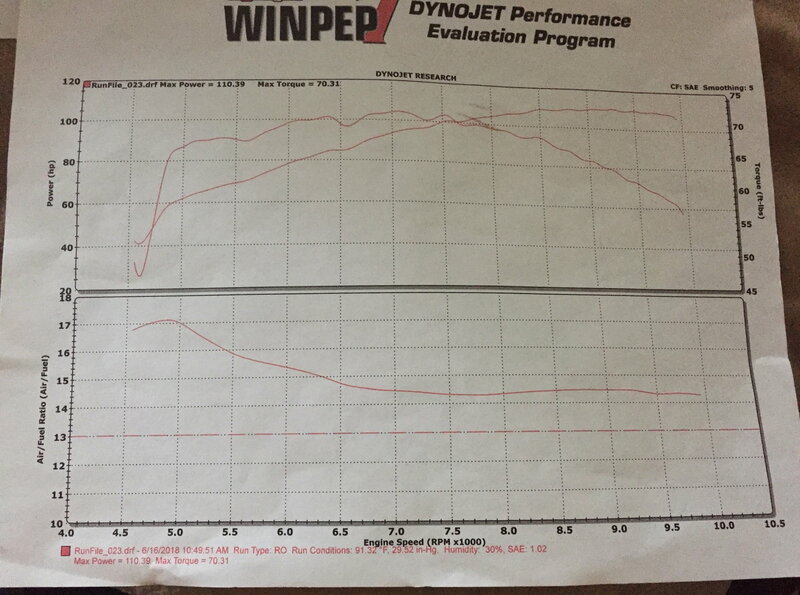 The shop occasionally has done Dyno night in conjunction with bike night..it was billed as a HP shoot off, but stopped doing it due to liability. even with owners signing a form and having to hand write in their upper RPM limit they were willing to let it rev to.. A few blown up bikes, few broken bits of plastic as we hunted for the hook up locations, or later lost fasteners they claimed we did not put back or tighten and hurt feelings made it unpopular with the shop owner. Last edited by E.Marquez; 07-17-2018 at 06:41 AM. You are definitely missing some HP and the torque output shouldn't drop. Do you have the AF plot? If I have to guess the AF is too lean and the carbs need more juice->bigger jets. Last edited by Killemall; 07-21-2018 at 07:45 AM. My dyno time was $5. 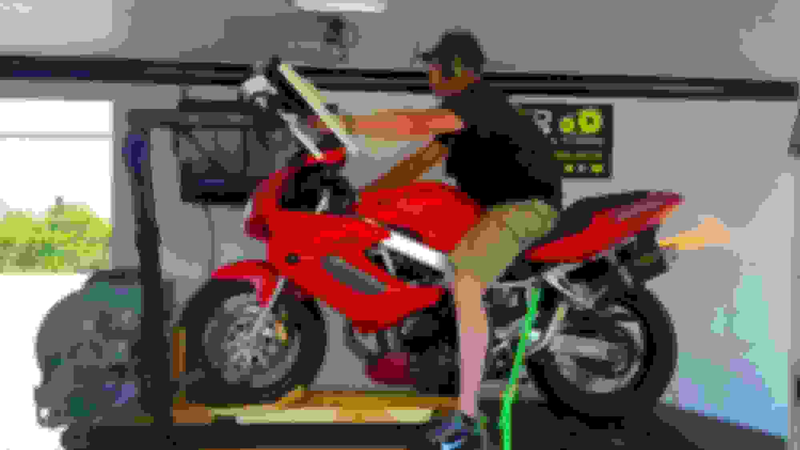 The local Ducati/Kawasaki/Suzuki dealer has an open house once a year and the dyno is free. They charge $5 for the print out with torque and a/f.